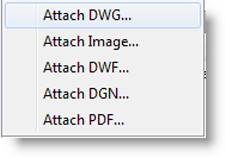 Here is a simple tip to manage images in AutoCAD. It applies to images used frequently or when working with multiple images that need to be inserted into multiple drawings. 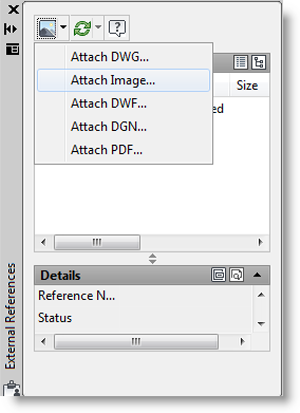 Create a new drawing and attach the image(s) as an external reference. Make any changes including scaling, rotating and positioning. If multiple images are in the drawing, ensure that each image is placed on its own layer and make sure IMAGEFRAME is turned off. This will allow for maximum purposing and user control of the images later. Now, when you need the image(s) in a drawing, attach the drawing instead of the image(s). If you are using AutoCAD 2011 or older you may need to install the free AutoCAD Raster Design Object Enabler for support of additional image formats. Click here to download the enabler from Autodesk.